Whether your business is expanding its workforce or you’re organizing a training or corporate event, laptop rentals are the smart way to quickly put cutting edge technology into the hands of your employees! You can rent laptops instead of purchasing the equipment and software for your temporary needs. 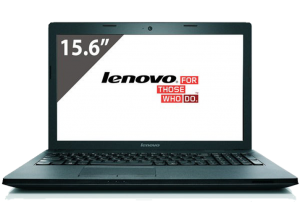 Rent Laptops for technology when and where you need it. Rent laptop units in any setup. In addition to our standard laptop rental configurations, our experienced technical team can customize a laptop rental or MacBook Pro rental with additional RAM, video memory, and high speed processors. Contact us today and a ECR Team Member will discuss your event plans and provide one-on-one consultation to help you evaluate all of your I.T technology requirements.